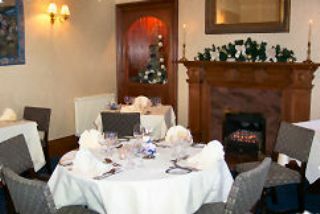 This charming hotel dating back to 1875 is only minutes from Dornoch. 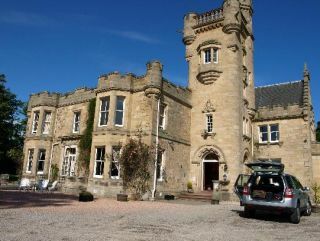 Mansfield Castle is a Victorian building set in approximatel 3.5 acres of picturesque countryside only 5 minutes from the town centre of historic Tain with award winning cuisine and magnificent oak panelling throughout. The Castle is located in the Royal Burgh of Tain, just one hour from Inverness airport and in the heart of the Highlands of Scotland. Mansfield Castle is the perfect venue to indulge in a few rounds of golf!